The Capital Real Estate Connection is your Montana real estate publication with homes and land for sale in Helena, East Helena, Three Forks, Canyon Ferry, and Townsend. Whether you’re interested in residential homes, multi–family homes, fine homes, ranch or recreational properties, condos, or townhouses, you will find it in The Capital Real Estate Connection. Search our easy to use virtual edition for homes in Helena for sale, Helena land for sale, houses and land for sale in Townsend, houses and land for sale in Three Forks, and Canyon Ferry Lake property. Click on our ads to visit Realtor websites. For all the latest Helena Real Estate news check our Helena New Listing & our upcoming Helena Open House pages. We offer affordable advertising solutions, and feature pages for Open House Listings, New Listings, Virtual Tours, and Business Card ads. If you’re interested in advertising with us, call Don Kuntz 406-656-0608.
or it will not be posted. 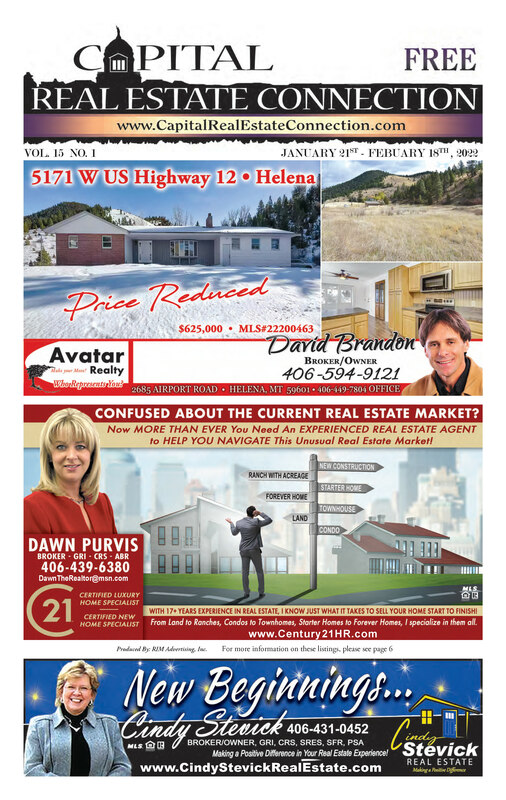 To advertise in the Capital Real Estate Connection, Call Don Kuntz 406-656-0608. 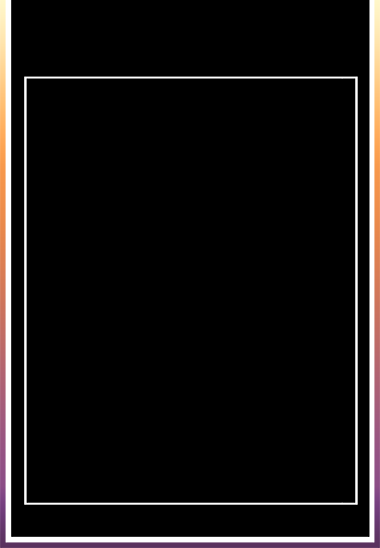 © 2014 Rim Advertising Inc.
We offer affordable advertising solutions, and feature pages for Open House Listings, New Listings, Virtual Tours, and Business Card ads.